Do Tennis Matches Go On For Too Long? Butorac Thinks So. 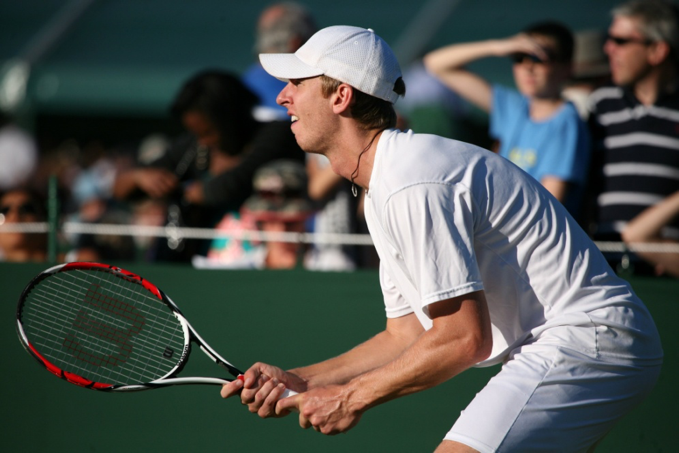 When it comes to Tennis, less is more for American tennis player and former president of the ATP Player Council, Eric Butorac. He is of the opinion that tennis must have shorter matches if it wants to engage a younger audience. On one hand, Butorac’s suggestion makes perfect sense. Men’s matches do have a tendency to go on for far too long, a fact that can be quite frustrating in today’s fast-paced lifestyle. The length of an average men’s singles match in the US Open in 2014 was around 2 hours and 44 minutes. And there was the legendary face-off between Djokovic and Nadal at the Australian Open final in 2012 which went on for 5 hours and 53 minutes. The solution to the problem, however, is not as simple as it seems. Firstly, it could face serious opposition from the tennis players, and there are a lot of them, who think longer is better. Even if, by some miracle, the proposal is accepted by the wider tennis community, it would raise more problems than it solves. Would the matches consist of fewer sets in a match or fewer games in a set? Will the tennis community ever come to an agreement on this? For now, that prospect seems highly unlikely. Author adminPosted on September 7, 2016 September 7, 2016 Categories Shorter tennis matchesTags ATP, Butorac, Djokovic, Tennis1 Comment on Do Tennis Matches Go On For Too Long? Butorac Thinks So. 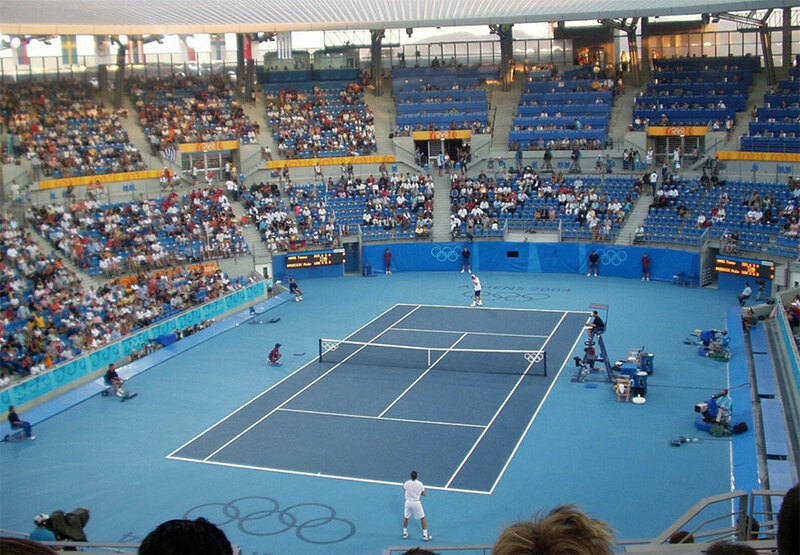 Is The Future Of Tennis In The Olympics In Danger? The upcoming Rio Olympics have been mired in controversy ever since the games were announced in 2009. Commentators and observers have raised concerns about the corruption and instability of Brazil’s government, Rio’s alarming crime rate, the lack of or weaknesses in the existing infrastructure, pollution problems, and the significant health and safety concerns which include the potential threat of the Zika virus. But the controversies don’t end here. Many are raising questions about the future of tennis in the Olympics after various high profile players have pulled out of the contests. Although everyone has their own reasons for not taking part in the Olympics, the overwhelming takeaway seems to be that many players are angry over the absence of prize money and ranking points. Among those players is Latvian Ernests Gulbis who announced he would not be attending the Olympics while calling it “tennis tourism.” Another notable absence is that of the tennis legend Roger Federer. The 17-time Grand Slam champion is not attending the event due to fears of injury and the Zika virus. Some of the other notable players not attending the event include Milos Raonic, Dominic Thiem, Tomas Berdych, Richard Gasquet, Feliciano Lopez, Nick Kyrgios, and John Isner. Among the women, Victoria Azarenka, Karolina Pliskova, Simona Halep, and Belinda Bencic will not grace the Olympics with their presence. Author adminPosted on August 4, 2016 August 4, 2016 Categories Olympic TennisTags olympics, Prize Money, Rankings, TennisLeave a comment on Is The Future Of Tennis In The Olympics In Danger? Maria Sharapova has been banned by the International Tennis Federation for two years. Sharapova, one of the world’s highest-paid female athletes and a five-time grand slam champion, was banned by the ITF because she committed a doping violation through the use of banned performance-enhancing drugs. The news has come as a shock to many of her fans and supporters. On one hand, many people are protesting the decision. Sharapova herself recently posted on her Facebook account to state, “I cannot accept an unfairly harsh two-year suspension.” On the other hand, people are blaming her for the sentence. Regardless of where people stand on the matter, one question continues to haunt them. Did she know it was illegal? Sharapova has an excuse. She says she simply didn’t open the emails from ITF that explicitly stated that the drug was banned. ITF themselves cannot prove that Sharapova knew about the ban. Perhaps that’s the reason she got a two-year penalty, rather than a four-year ban. While Sharapova’s excuse may well have convinced many of her fans to stand behind her, not everyone is in a particular hurry to rush over to her defence. Is Gender Equality in Tennis A Myth? Blatant sexism and gender equality issues in tennis are as real as the game itself. But not everyone thinks so. It’s 2016, the critics suggest. A lot has been achieved to maintain equality. No one can be sexist and get away with it now. But every now and then, they are proven wrong. Every so often, there is a statement from the tennis elite which is shocking and exposes the parochial mindsets of some of the industry’s leading figures. Two months ago, it was Raymond Moore, the CEO of BNP Paribas Open, who brazenly declared that women, in tennis, “ride on the coattails” of the success of their male counterparts. 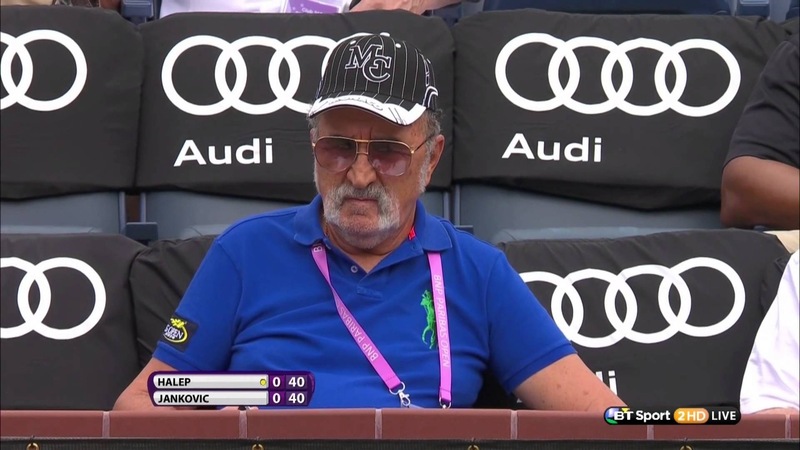 This time, it’s the Madrid Open owner and 2013 International Tennis Hall of Fame inductee, Ion Tiriac. The Romanian billionaire, who incidentally owns one of the few tournaments that offers equal pay to female players, suggested he was not too happy with the way things were. Women, according to Tiriac, don’t deserve equal pay. But that’s not half as shocking as what he said next. Coming from Tiriac, that is high praise indeed. Female tennis players must be ecstatic with joy and will probably rush to thank him after they, in Moore’s words, “go down every night on [their] knees and thank God that Roger Federer and Rafa Nadal were born.” Or not? Author adminPosted on May 12, 2016 September 7, 2016 Categories Gender Equality, TennisTags Gender Inequality, TennisLeave a comment on Is Gender Equality in Tennis A Myth?